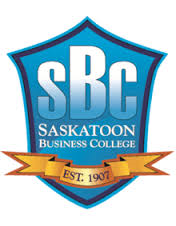 Saskatoon Business College(SBC) is an industry leader in the delivery of business education in Saskatchewan. 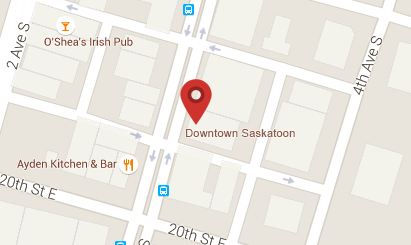 Saskatoon Business College (Since 1907) has been a proven leader in providing employment assistance to a wide range of industries. We work with a variety of organizations to help speed up and simplify the difficult process of finding qualified employees.